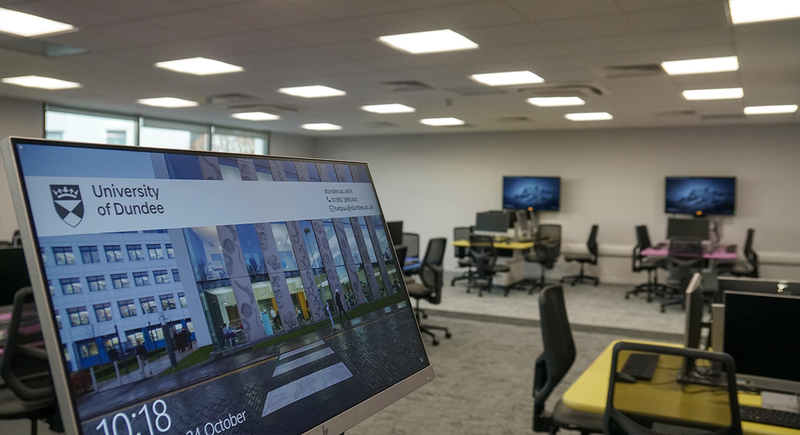 Designed to encourage innovation and creativity, the University of Dundee Dalhousie Building was named ‘Best Commercial/ Public Building’ by the Dundee Institute of Architects in 2007. 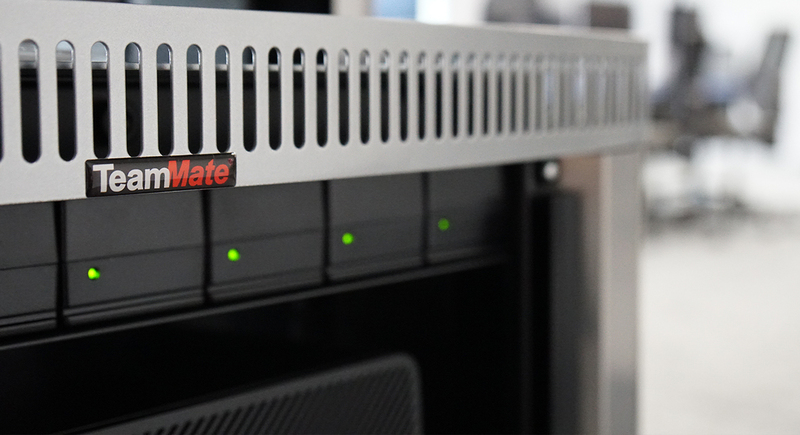 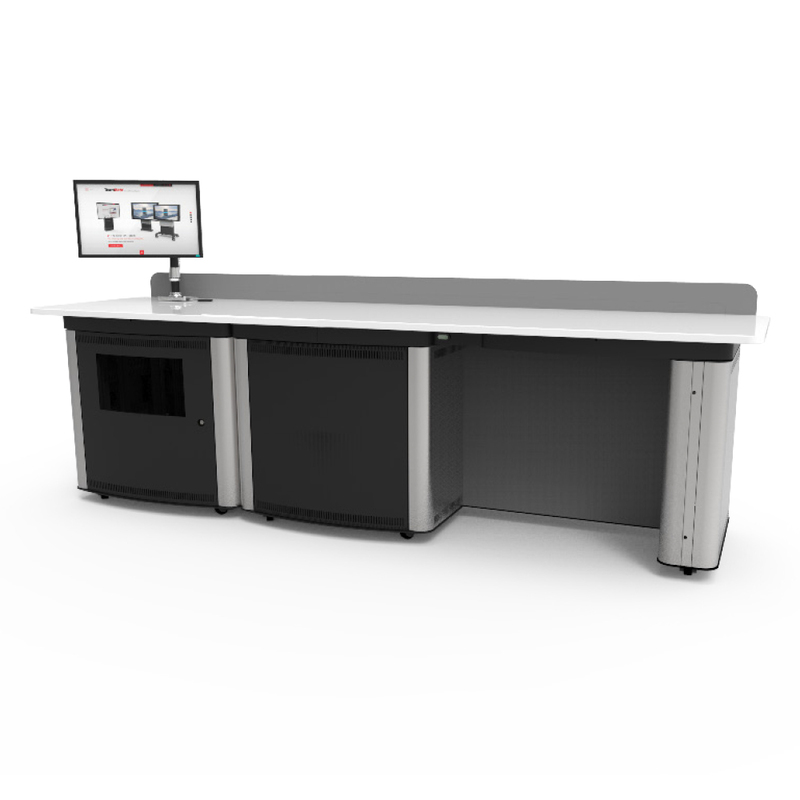 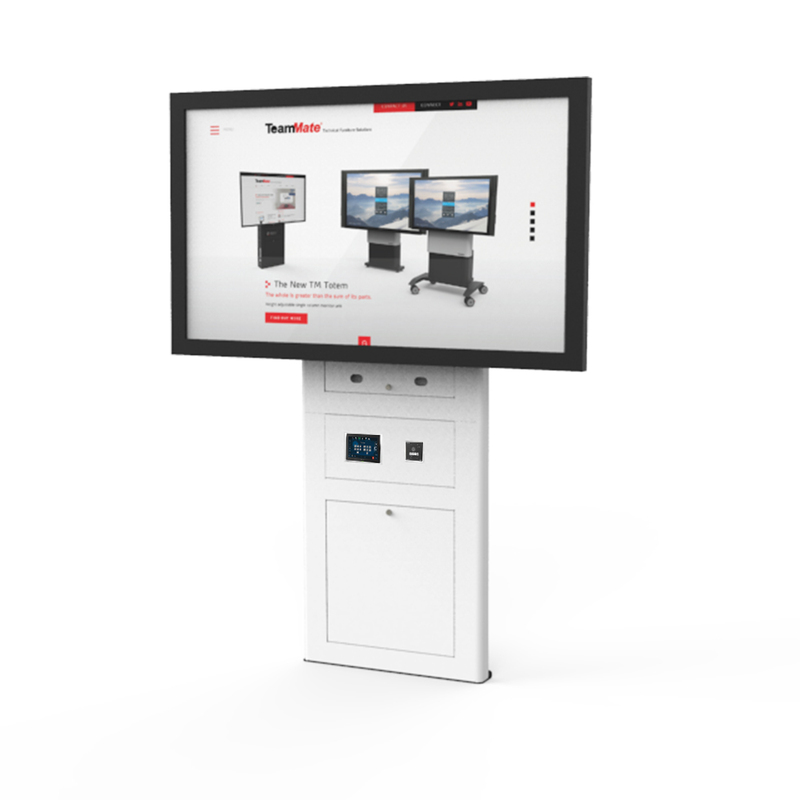 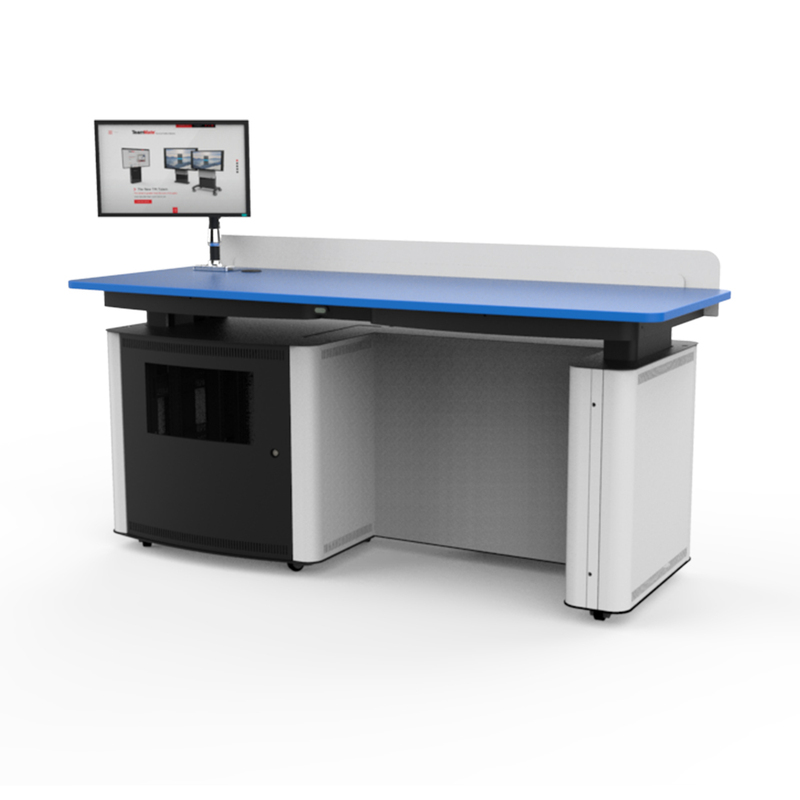 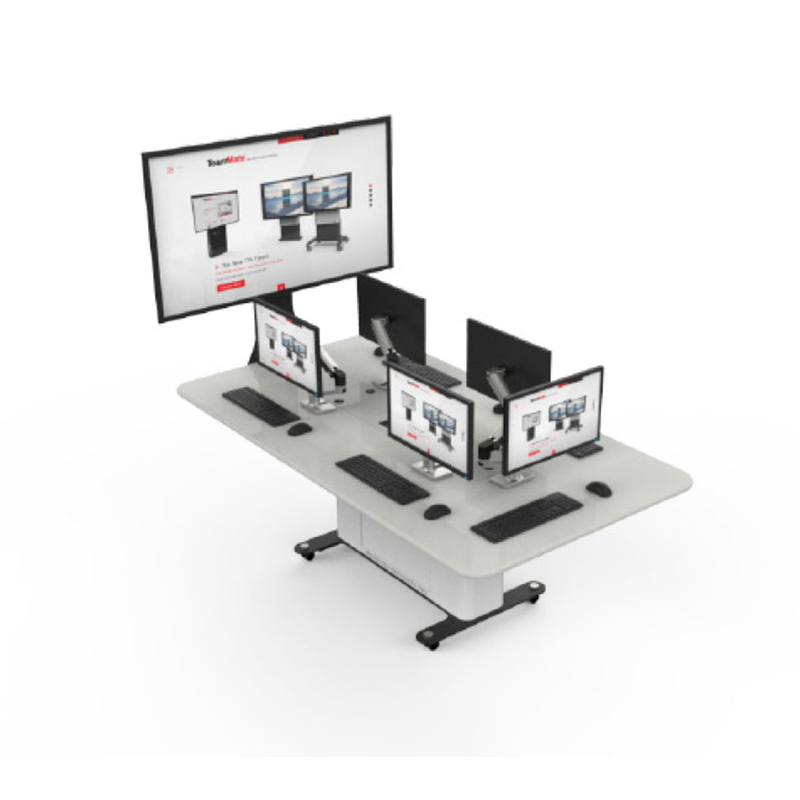 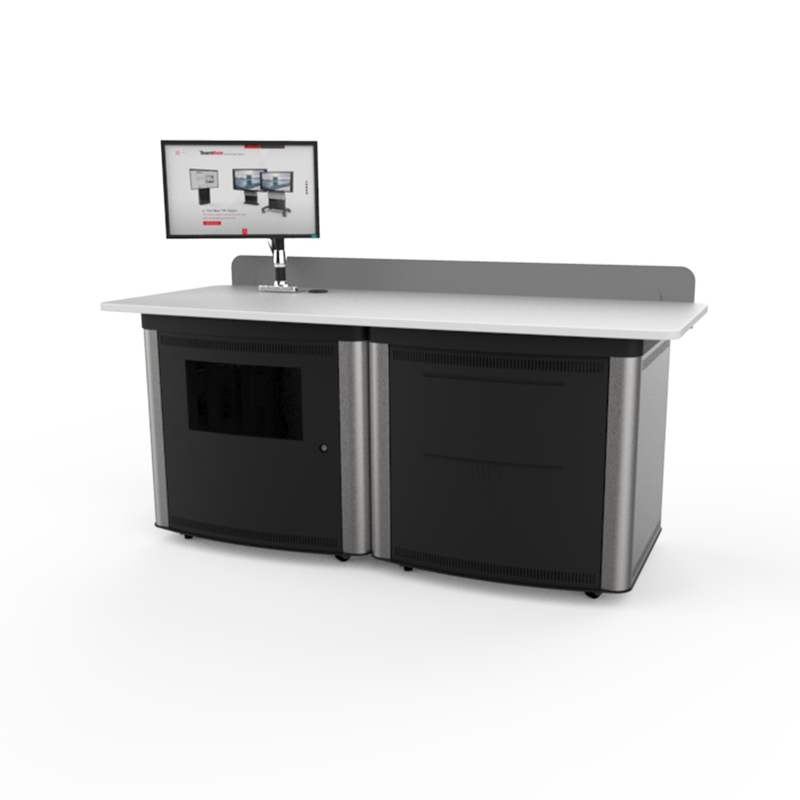 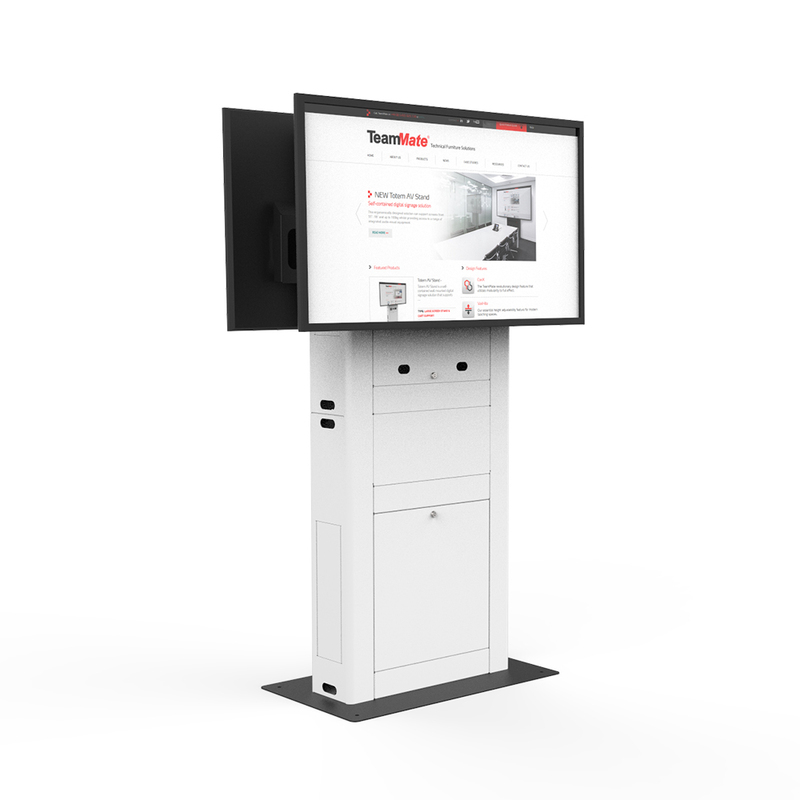 In the early part of 2018, TeamMate were approached by both the University, Architect – Roddy Paul and AV integrator Streamtec to come up with a design for a new computer suite using TeamMate WorksZone Collaboration Tables. 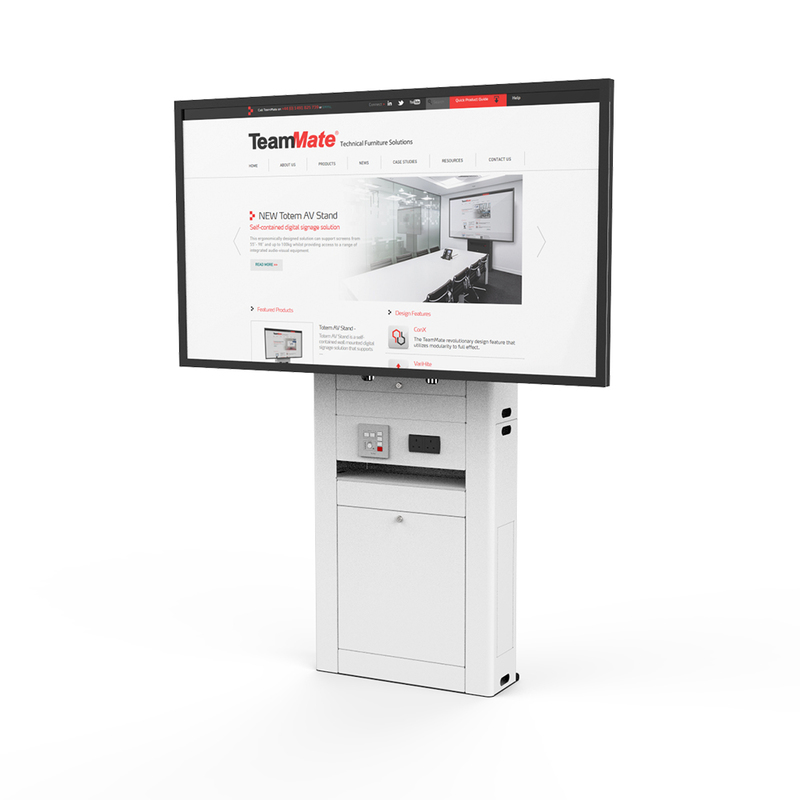 There had been many internal discussions previously about the creation of this space and once Douglas McLeod from the IT Department became involved in the project, he suggested the approach to TeamMate. 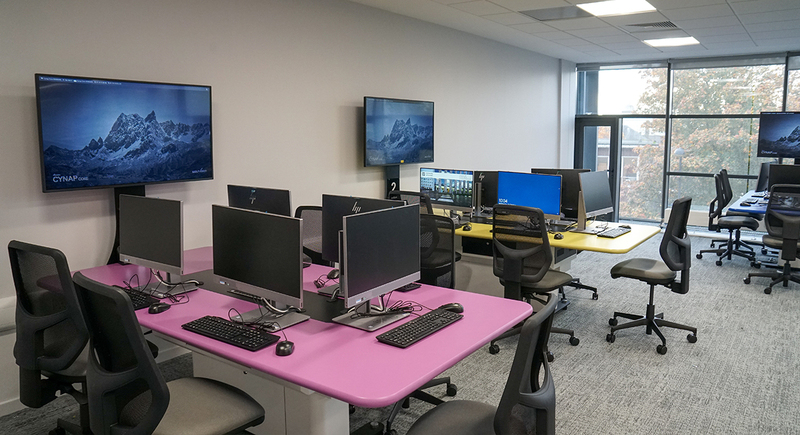 The brief was to have design a space for up to 89 students to work either independently on individual PC’s, or collaboratively, by connecting to the screen at the end of the table. 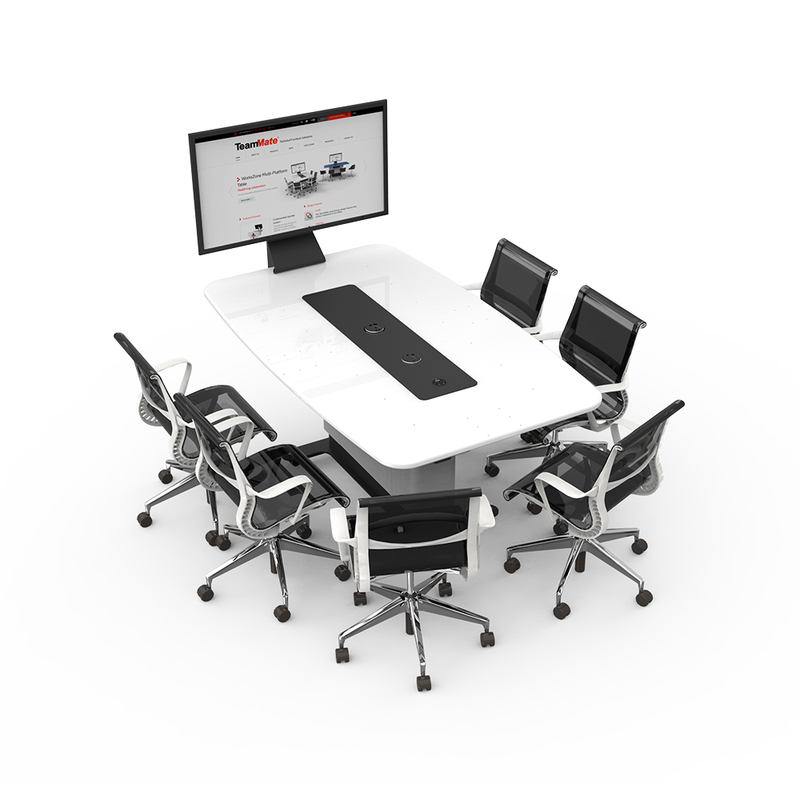 Each table had to accommodate up to five all in one PC’s and two TeamMate PowerFrame modules on the worktops. 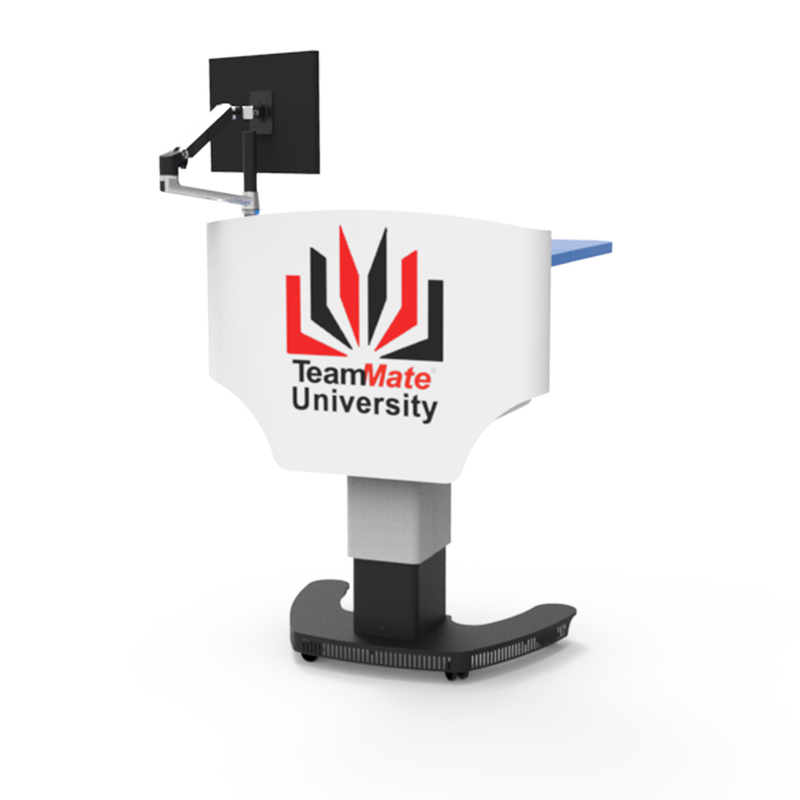 In addition, a standard University of Dundee Educator Single VariHite lectern would be required for the lecturer. 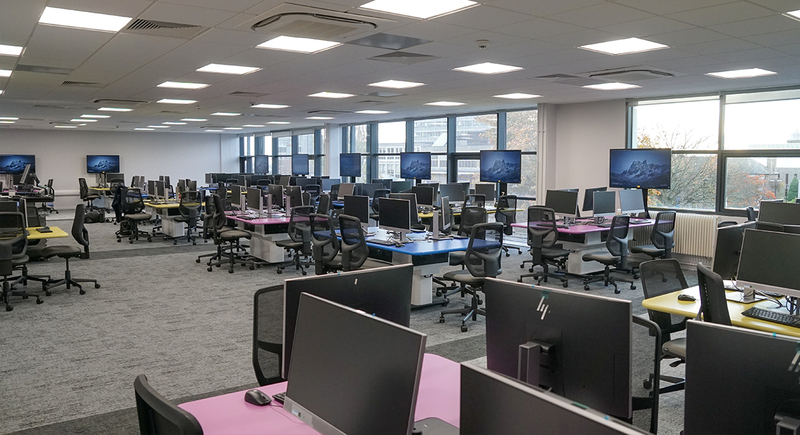 The University had already given positive feedback from the last TeamMate WorksZone installation in Library so wanted to use the WorksZone design for the new computer suite. 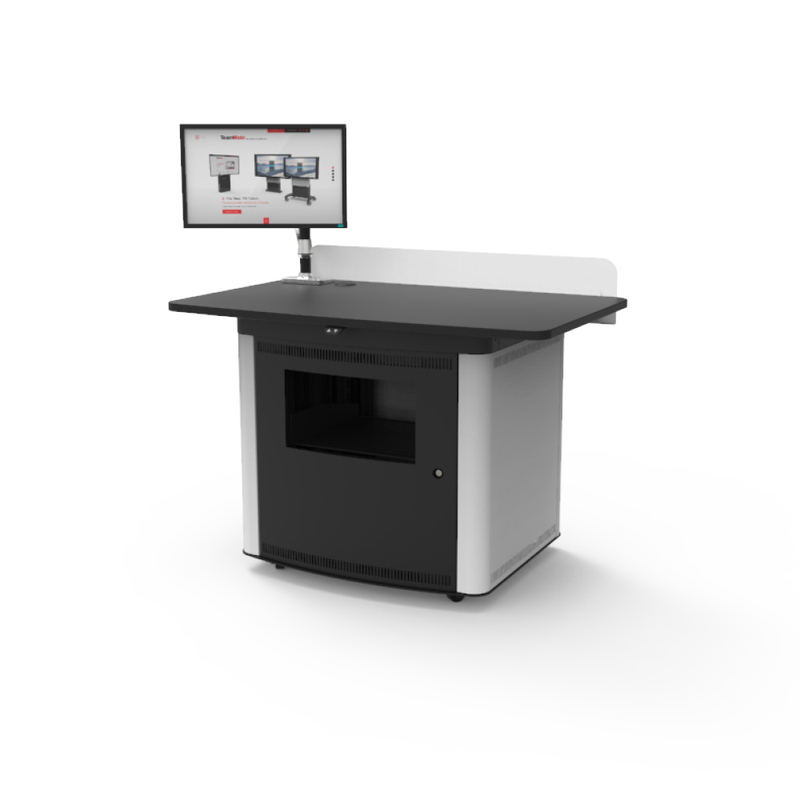 The WorksZone’s 19” rack mounting facility would prove key for the integration work needed for each table. 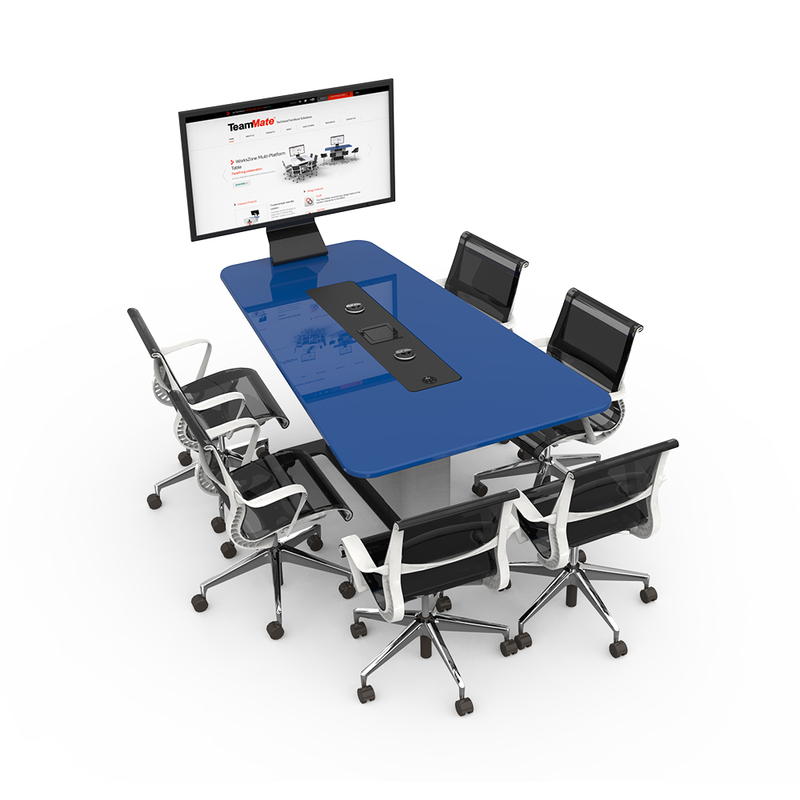 TeamMate and Streamtec installed x13 WorksZone Collaboration Tables around the outside of the room with a custom designed monitor mount to facilitate a screen and a specific number for each table. 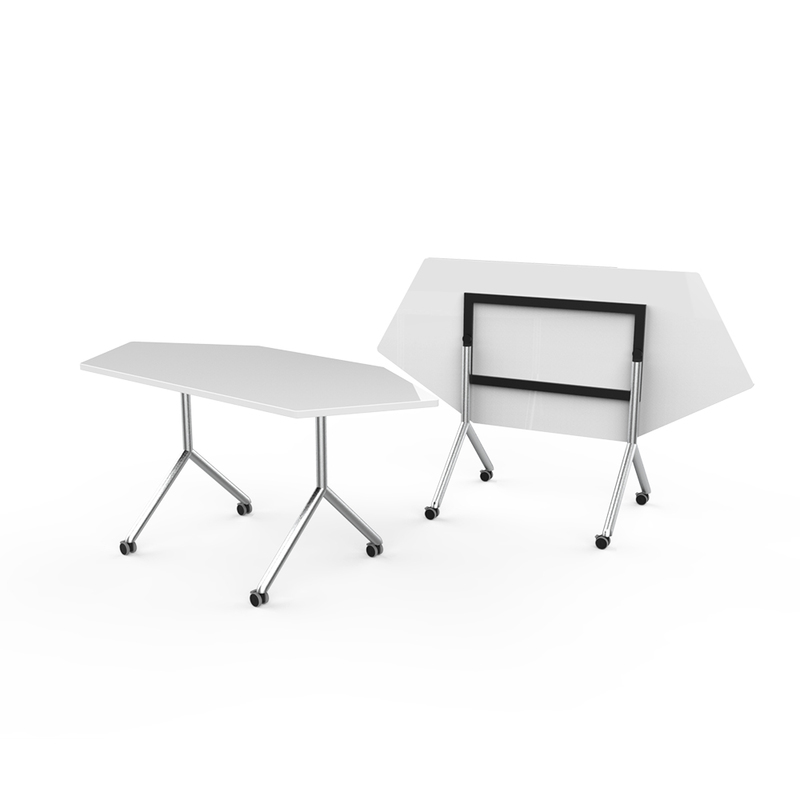 X4 WorksZone Table’s without a screen support were also installed in the middle of the room, of which, one of these tables had to be height adjustable for equality act compliance. 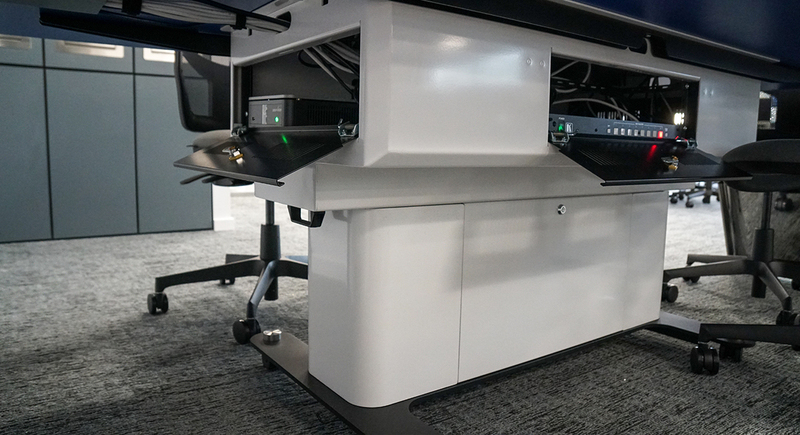 These middle tables had a specific number embedded into the central connectivity module instead. 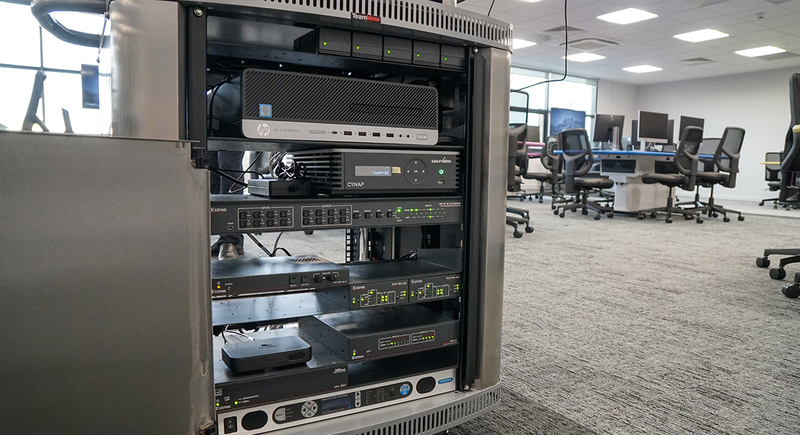 The cabling for each computer was fed through via grommets on the work surface into the rack below and down the cable management chains to the floor. 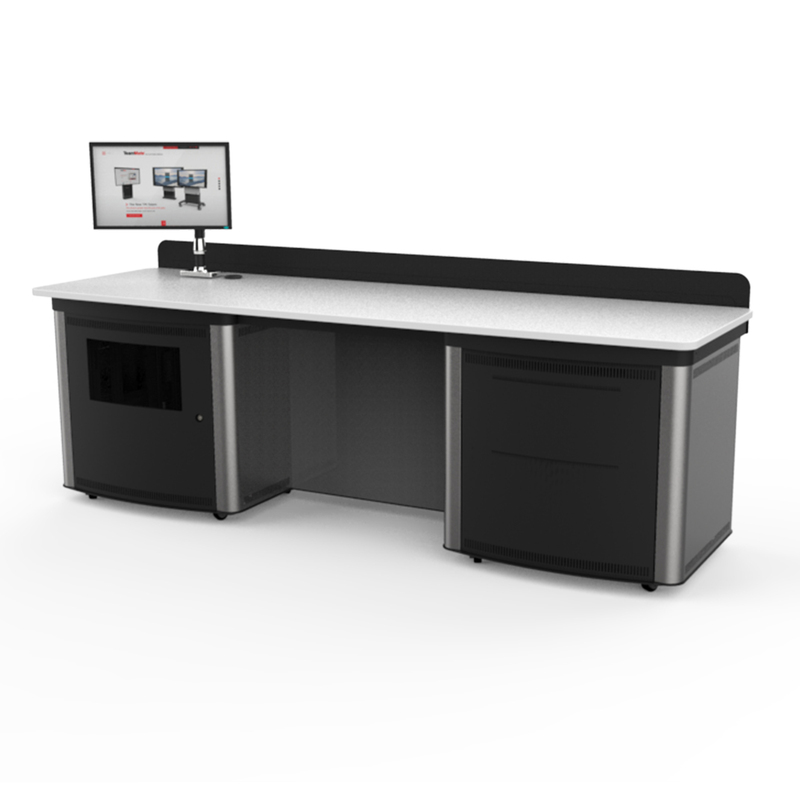 Each table needed enough space for a rack mountable power bar and shelving for a WolfVision Cynap Core to enable wireless streaming of content from a main Cynap integrated in the teaching lectern at the front of the classroom. 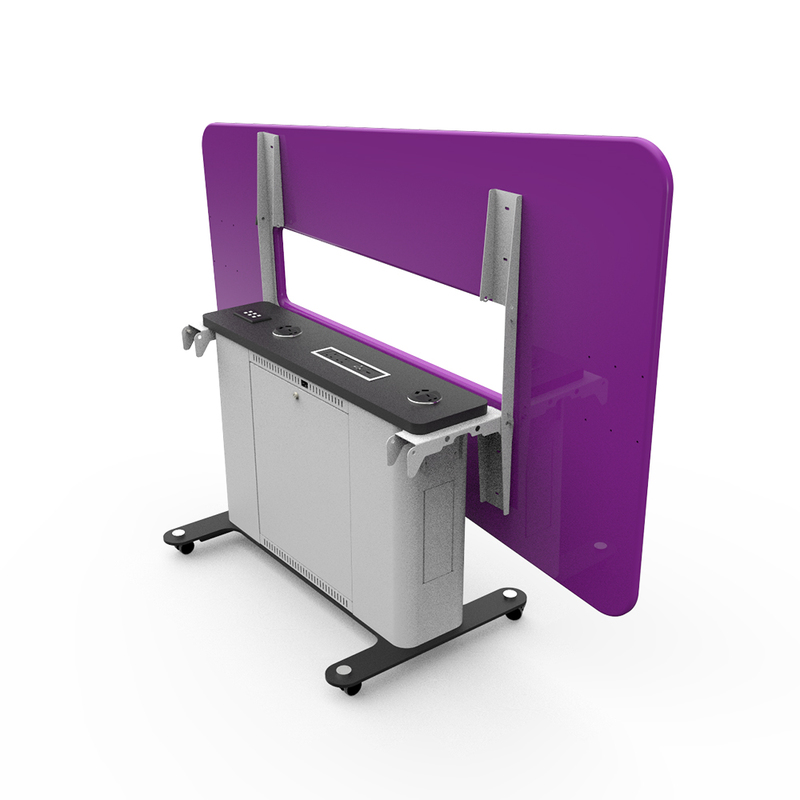 The standard university Educator Single Lectern included a height adjustable worktop, custom 10U stainless steel door and the University branding on the rear door. 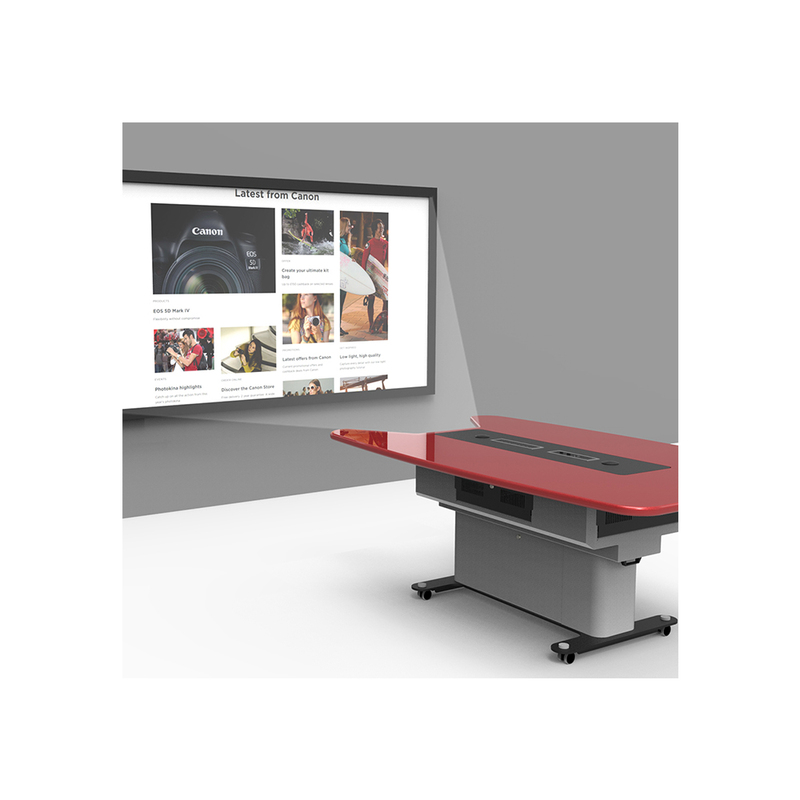 One of the key objectives of the project was to enable users to flick between their own personal work and to collaborate with the whole table if they wanted to. 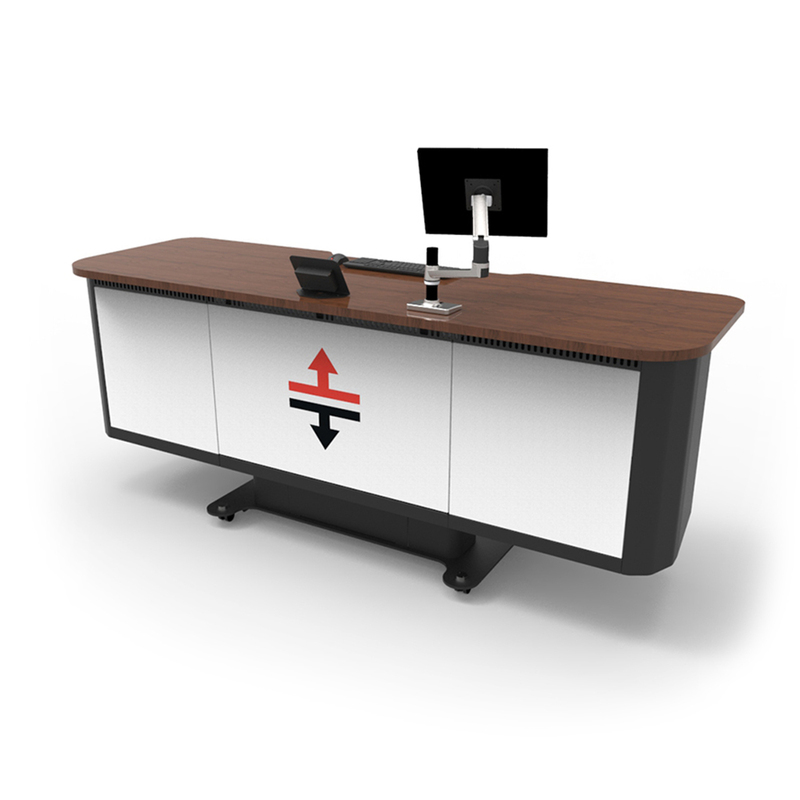 Switching the screen to show to different users’ content could be done by manually pressing a source on the Extron touch panel, which was integrated into a TeamMate housing at the end of the table. 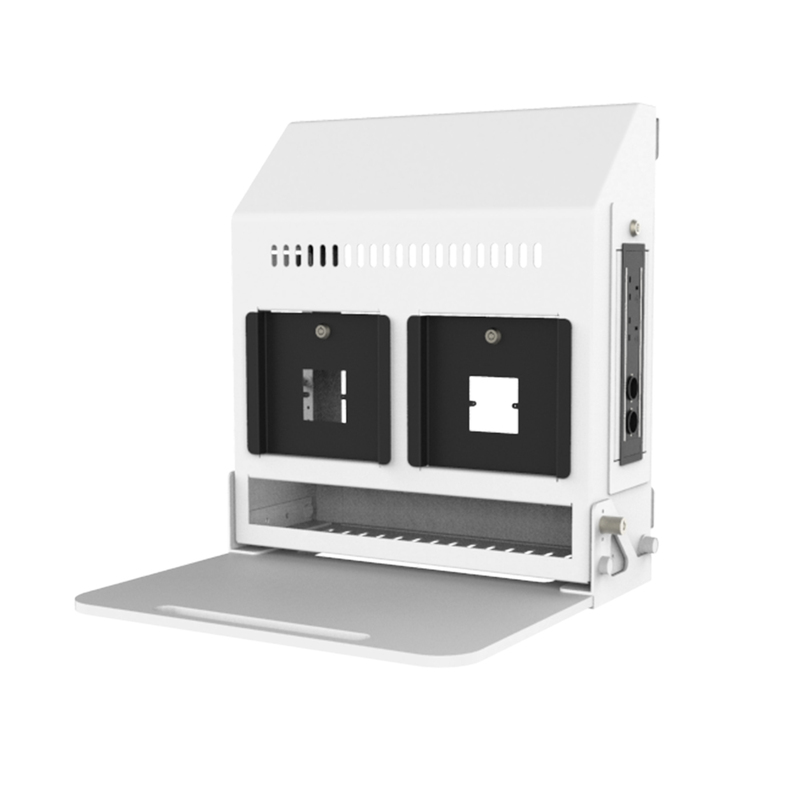 In addition, the Cynap Core’s in each table could also allow users to connect their devises wirelessly to the screen. 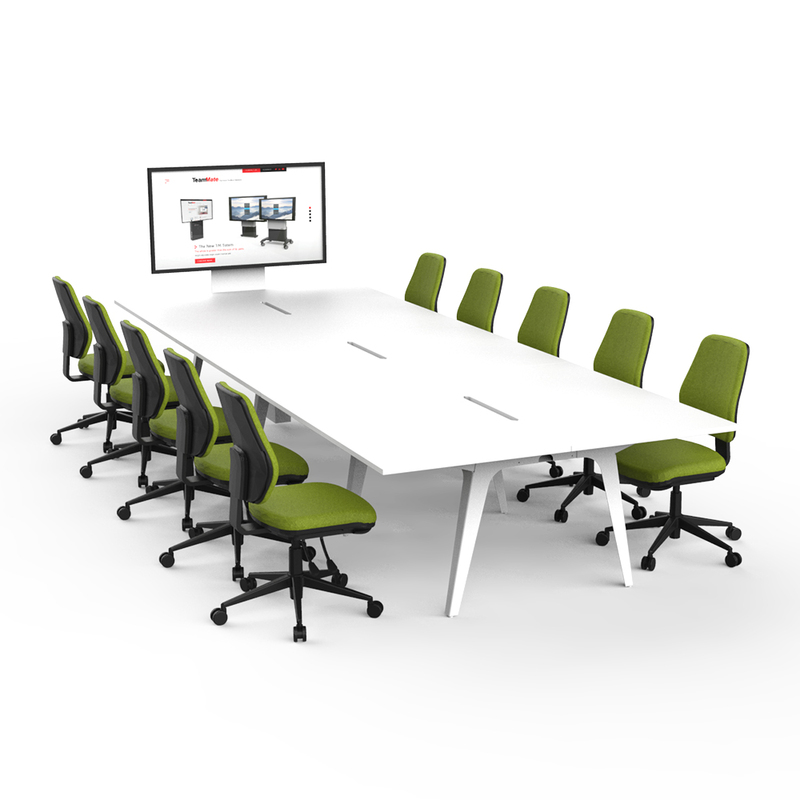 Along with the numbers integrated into the screen mounts, Formica laminate colours Oceano, Orchid and Wasabi were chosen for the WorksZone worktops enabling users to differentiate between the tables. 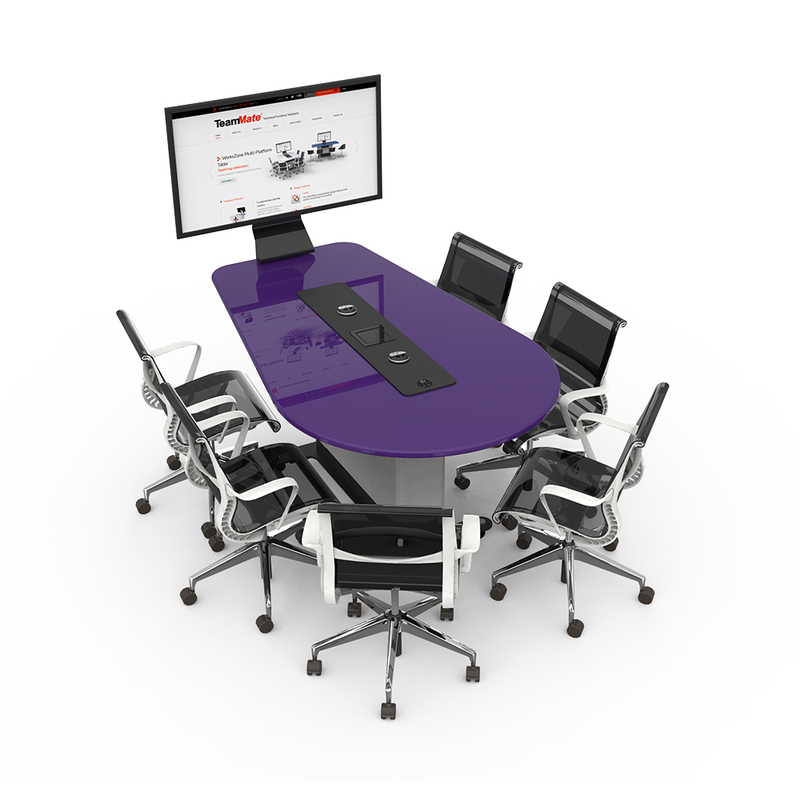 The edges of each table were also painted to match the worktop laminate as part of TeamMate’s premium finishing service. 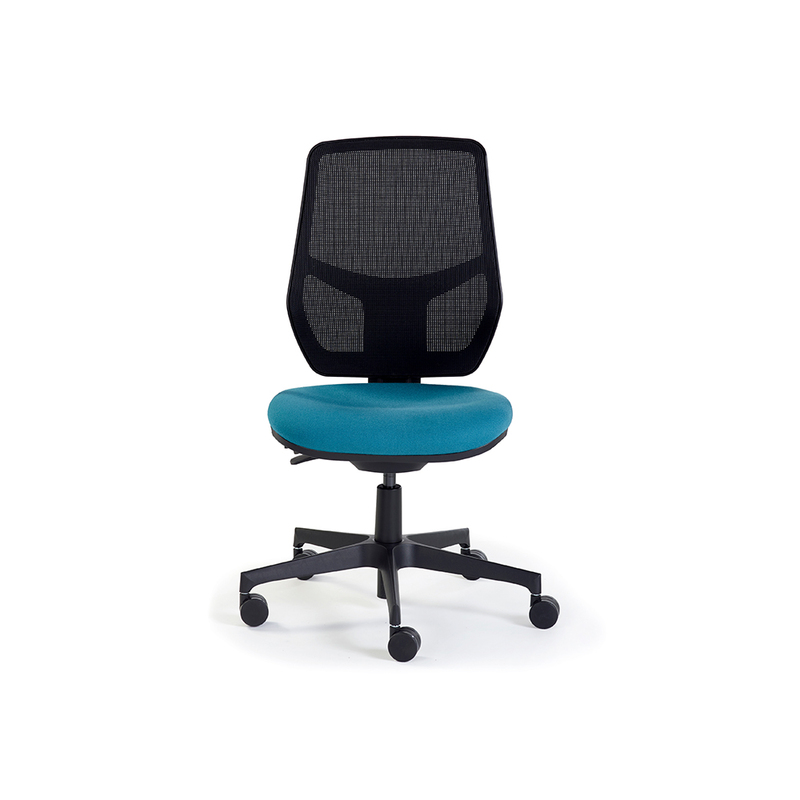 We are delighted with the resultant multi-functional space. 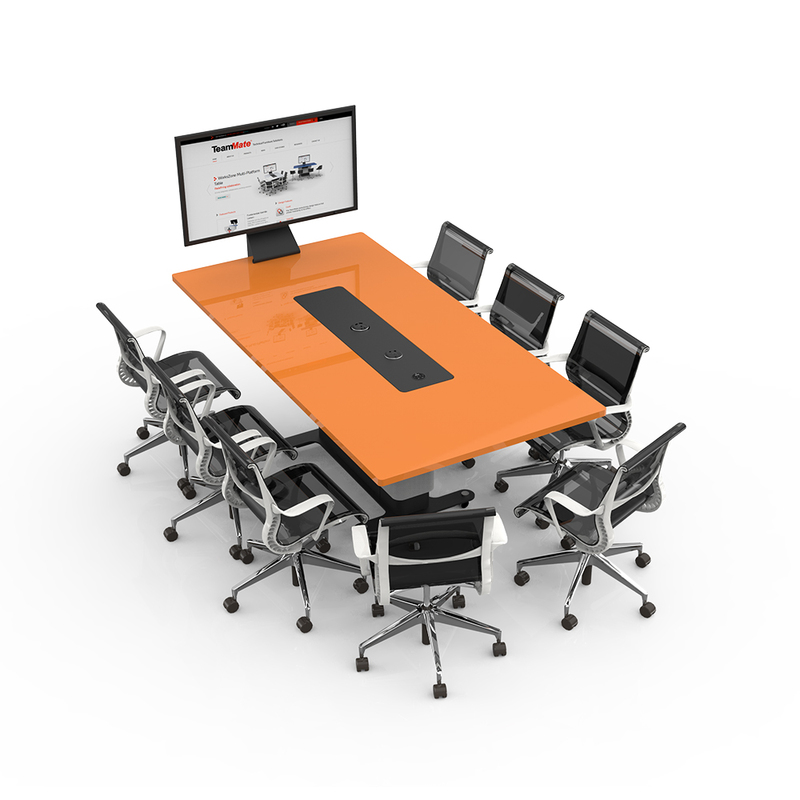 It can be used by students dropping in on their own or as a group collaborating on a table. 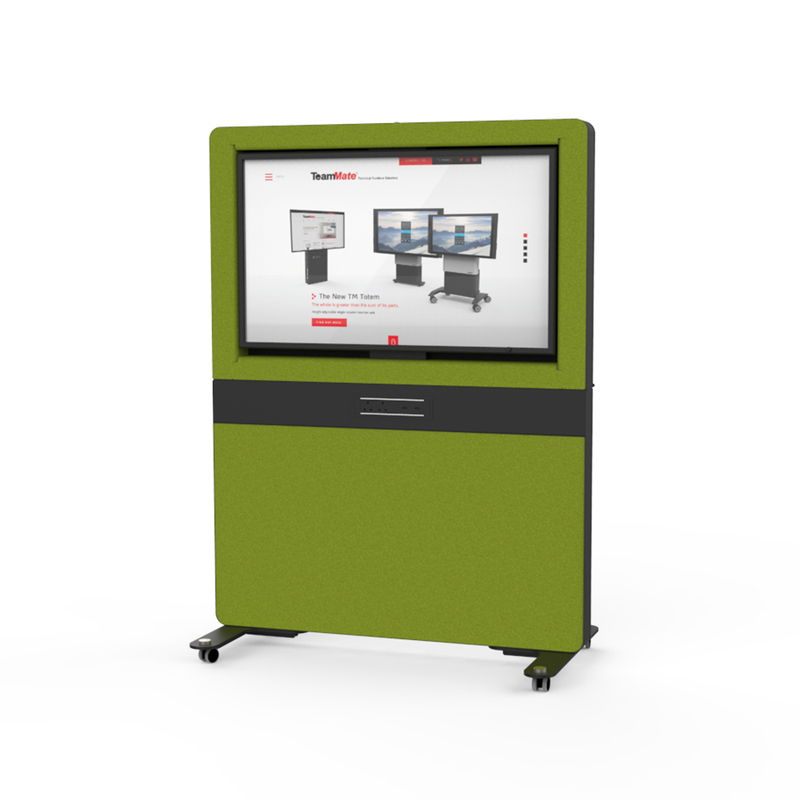 Our VP for Learning & Teaching Karl Leydecker was the driving force within the University to see this project through. 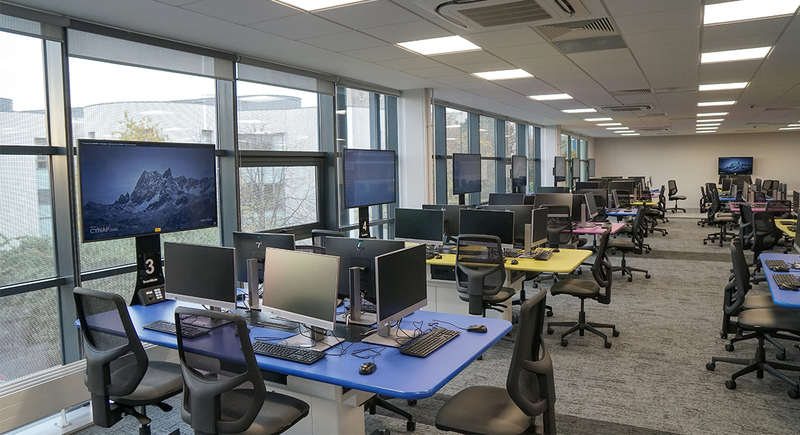 Teaching space is at a premium, so to take three 60 seater classrooms out and replace with this large collaboration space was challenging. 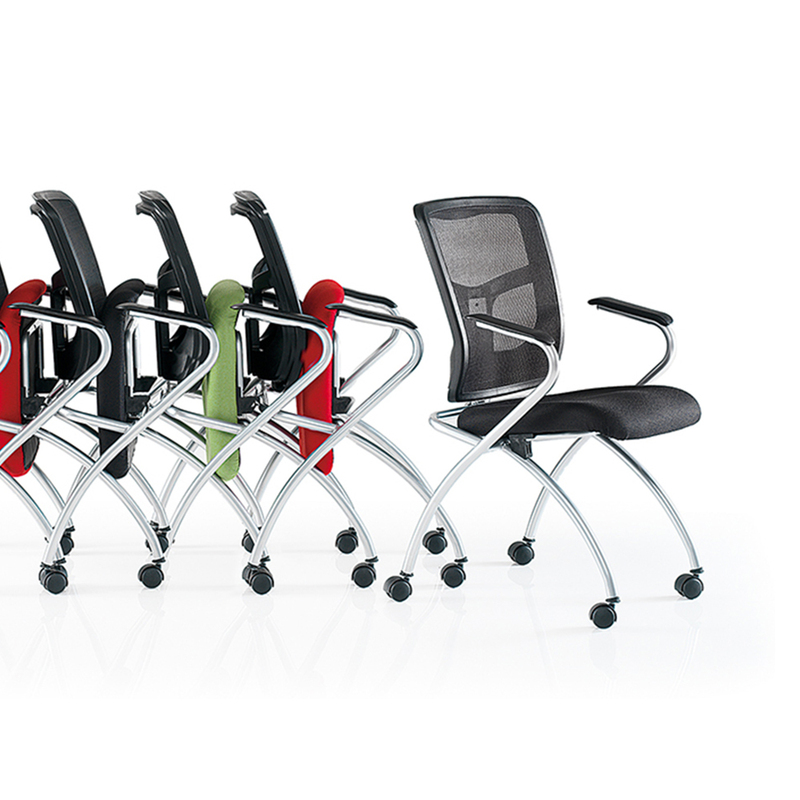 We are delighted with the resultant multi-functional space. 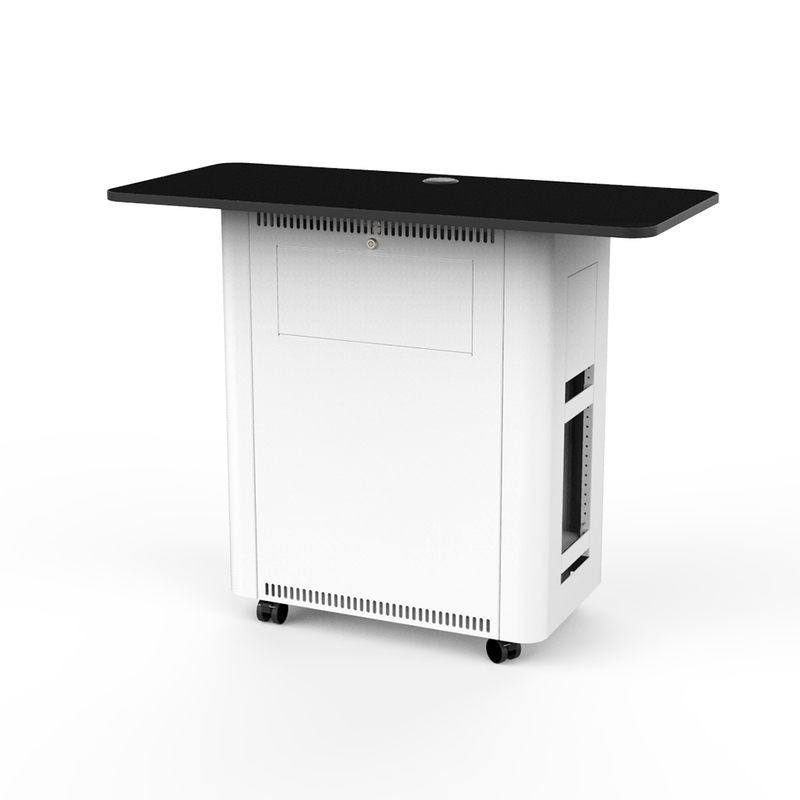 It can be used by students dropping in on their own or as a group collaborating on a table. 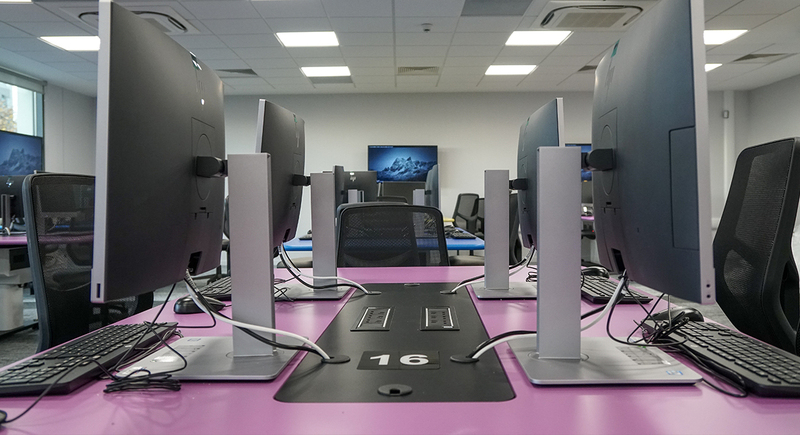 On-line exams are booked into the space and a variety of workshops are planned where groups will collaborate on one of the tables, with the work being able to be shared throughout the room. 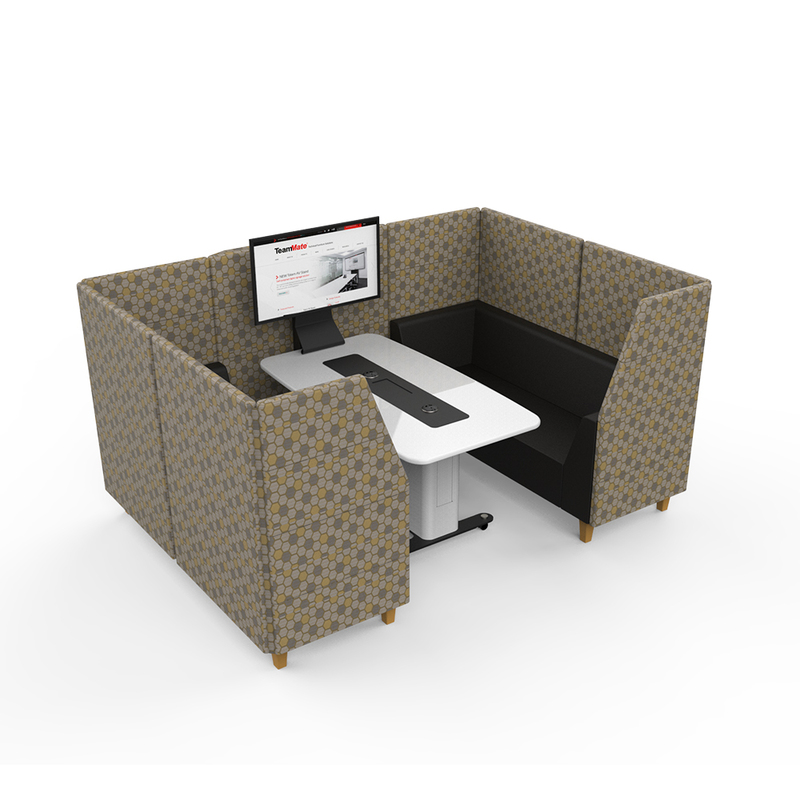 My role within the University is to develop and design our learning spaces and the technology we use. 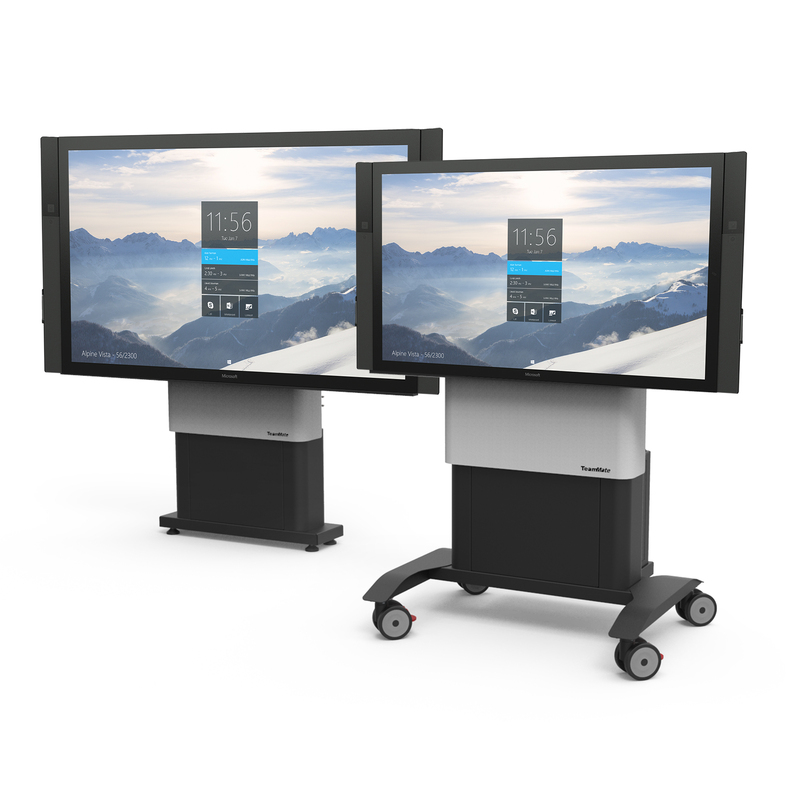 We work in partnership with Streamtec our AV integrator to develop meaningful relationships with key companies like TeamMate and WolfVision to enable us to deliver high quality learning and teaching spaces for our students and staff.